The Yankees season ended tonight. Despite coming into the playoffs with the best record in the American League with 97 regular season wins, the Yankees failed to get out of the first round of the playoffs, losing 3-2 and leaving 20 runners on base in their pivotal fifth and final game against the excellent pitching of the Detroit Tigers. Many Yankee fans will, of course, point a finger at Alex Rodriguez who hit .111 in the series, struck out with the bases loaded in the seventh inning and then struck out again to end the final game. 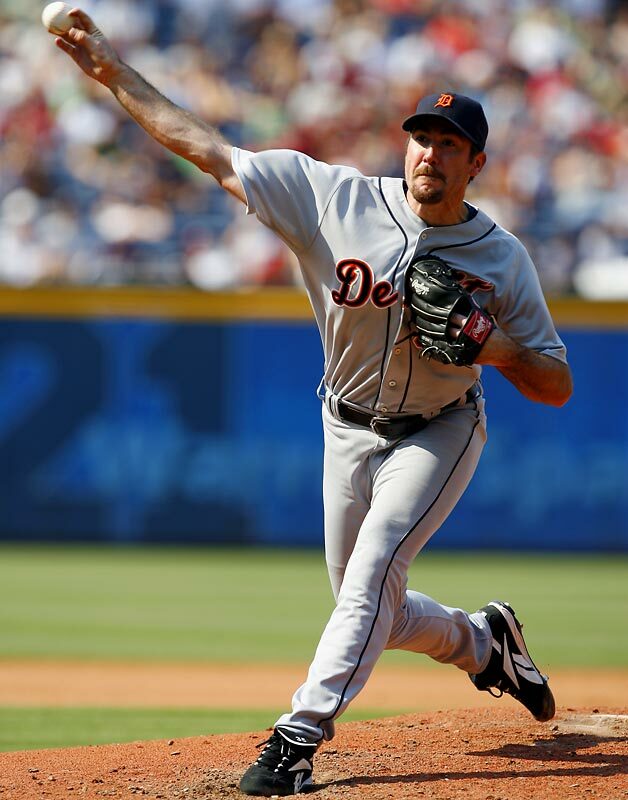 But the real story is the pitching of the Detroit Tigers, who came into this series with Justin Verlander, the best starter in the American League in 2011, and Jose Valverde, the American League’s best closer, who finished all three Tiger wins in the series. Detroit’s pitchers consistently delivered clutch performances in tight situations throughout the series. Tonight ended an excellent season of baseball in the Bronx that was most notable for the landmark career achievements of Derek Jeter, who became the first Yankee to reach 3000 hits (see Jeter), and Mariano Rivera, who became the all-time MLB career saves leader. Tonight’s game also marked the probable goodbye for Jorge Posada, who went out proudly hitting .400 and drawing four walks in the series. At the same time, we saw the emergence of Robinson Cano as the next Yankee legend, the break-out year of Curtis Granderson as next in a proud line of Yankee centerfielders, and the debut of young pitcher Ivan Nova, a leading candidate for Rookie of the Year. Time marches on. Four months until pitchers and catchers report for spring training. This entry was posted in Sports and tagged Alex Rodriguez, American League, Baseball, Detroit Tigers, Jorge Posada, Justin Verlander, New York Yankees, Sports. Bookmark the permalink. If you look at the statistics, you’ll see that the Yankees had a far better team ERA and batting average during the five game series. Their problem (as it was all year) was leaving runners in scoring position, which relates to their over-reliance on the home run. I was at the game last night and had tickets for game 1 of the ALCS tomorrow night. Never being a Yankee fan, I tried my best to be one last night and it was painful to watch such poor clutch hitting. Twice bases loaded with one out and only scored one run with a walk! A-rod was booed unmercifully and deserved it. Sad show all around. May I borrow a line from your own John Sterling and extend it to you and all your fellow Evil Empire followers? SEE YA !!!!!!!!!!!!!!!!! !